It was conceived in the late 1950s by Lockheed Martin's highly secret 'Skunk Works' team under one of the most (possibly the most) brilliant aero designers of all time, Clarence "Kelly" Johnson. 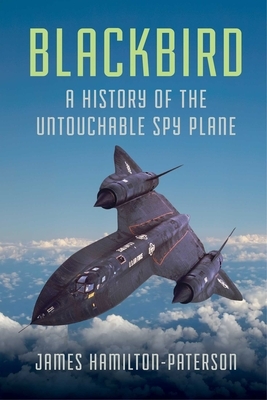 Once fully developed in 1964, the Blackbird represented the apogee of jet-powered flight. It could fly at well over three times the speed of sound above 85,000 feet and had an unrefueled range of 3,200 nautical miles. It flew with great success until 1999). Despite extensive use over Vietnam and later battlefields, not one was ever shot down (unlike the U2 in the Gary Powers incident). The Blackbird's capabilities seem unlikely ever to be exceeded. It was retired because its function can be performed by satellites--and in today's steady trend toward unmanned military aircraft, it is improbable that another jet aircraft of this speed and caliber will ever again be conceived.